We all know that branding is important. Branding is more than a logo, a slogan, or a design scheme. Branding is the experience you offer your customers, it’s how you make them think and feel about what you do. Good branding allows you to reside in the hearts and minds of your audience. But how does it relate to SEO? Discussions about SEO and branding can take on a “which is better?” flavor. Experts argue over the merits of one over the other. Let me tell you this: branding is important for SEO. Run a search for “camping gear” into Google. See the first page results? Dominated by brands. Over the past five years, SEO experts have noted that established brands have been doing better and better in Google’s rankings. This is no coincidence. Let’s start by agreeing what we mean by branding. Say you offer a product or service. It has tangible features that can be described. But the people who buy your product are not driven purely by the features. There’s something else in the equation. Something that appeals to their emotions, something intangible. That something is your brand identity. In my post about creating your brand identity, I break the process down into 6 steps: your market positioning, your mission statement, your uniqueness, your essence, your personality, and your message. Branding is about having a reputation that precedes your product or service. It has the power to generate positive associations before you even start to talk about what you have to offer. Google uses an algorithm to calculate SEO rankings. Leading SEO experts have studied thousands of search engine results to identify the ranking factors in Google’s algorithm. You already know most of them. Things like: having the keyword in the URL, number of linking domains, dwell time, and page loading speed. These factors tend to be quantifiable. You can measure them objectively. Branding is a bit more nebulous. Not so easy to measure. So what’s the relationship between branding and SEO? Google still relies heavily on links to calculate search engine rankings. The links Google is interested are natural, contextual, editorially earned. They’re not bought or bartered for. So the best links to get are those which happen when people come to your website, read your content, and then link to it. Now not everyone who reads your content is going to have editorial control over a website that can link to you. It could be a tiny percentage, say 2%. Out of these 2%, some of them will decide to link to you, some won’t. Now if they’ve never heard of you before, even though they might like your content, they may be reluctant to link to you. They’re held back because you’re unknown. On the other hand, say they have heard of you before. Say they already know of you as an influential presence in your niche. They know your brand and the reputation that goes with it. I think you can see that in this scenario, they’d be much more willing to link to you. Whether or not social shares directly influence search engine rankings is a hotly debated topic amongst SEOs. Let’s leave that aside for the moment. As we’ve already seen, if people are familiar with your with your brand, they’re more likely to drop you a mention. This applies to social shares as well as links. More social shares means more exposure, more social proof in the form of share counts, and more chance of people linking to you. Click-through rates are a known search ranking factor. Say your site is in position number five in the search engine results. If people are skipping the top ranking pages to click on your site, pretty soon you’re going to be moving up the rankings. But why would they click on you instead of the sites above you? If they know your brand, they’ll go with the site they’re familiar with, the one they trust. So even though Google ranks other sites higher, even though other sites may have more backlinks, people who know you would rather give you the click. Google recently made public the full version of its Search Quality Rating Guidelines. This document is used by Google’s in-house raters to assess the quality of the pages that appear in the search engine results. The guidelines offer an incredible insight into what Google is looking for in terms of quality. The sites that are rated highest for quality are the sites that Google wants to rank. And how can you improve a website’s reputation? Since Google’s Panda update, brand mentions have been incorporated into Google’s search algorithm. Sometimes people mention brands without linking to them. Google knows that. By taking account of brand mentions Google can reward brands that lots of people are talking about. This means higher search rankings. Brand mentions on news sites can be particularly potent. Sometimes people mention brands and link to them as well. If they use the brand name as an anchor text, this sends a strong brand signal to Google. 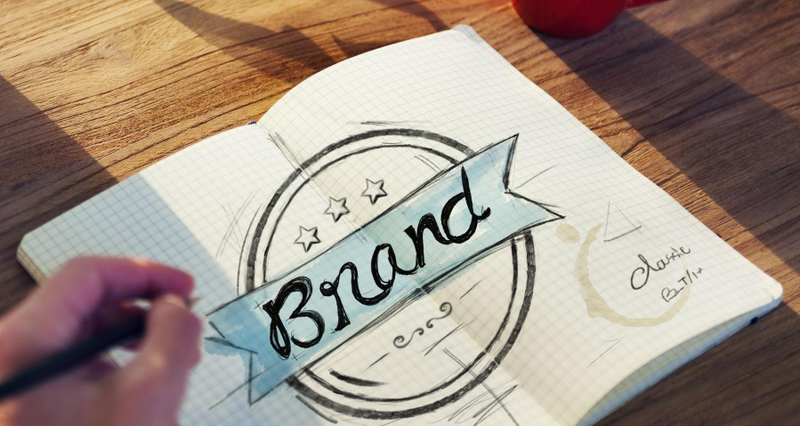 Now we’ve established how branding is important to SEO, let’s look at some branding strategies that you can use to boost your search rankings. Mention your brand name whenever and wherever you can. Get others to refer to you by your brand name. When you post on other sites, use your brand name in author bios. Make sure you give your customers an experience above and beyond what they’re expecting. Give them something that they’ll want to talk about, to share. The thing with branding is that you’ll benefit when people talk about you, even if they don’t link to you. Customers do their research online before they buy. They’re looking for someone who can provide them with the best information to inform their decision. Be that someone. Provide them with the answers they need and more. It could be in the form of blog posts, video tutorials, white papers, or an ebook. If you become the go-to source in your niche, it will do wonders for your branding. Blogs, magazines, podcasts and video channels are constantly on the lookout for contributors who can tell an interesting story or give a fresh perspective. Be that person. 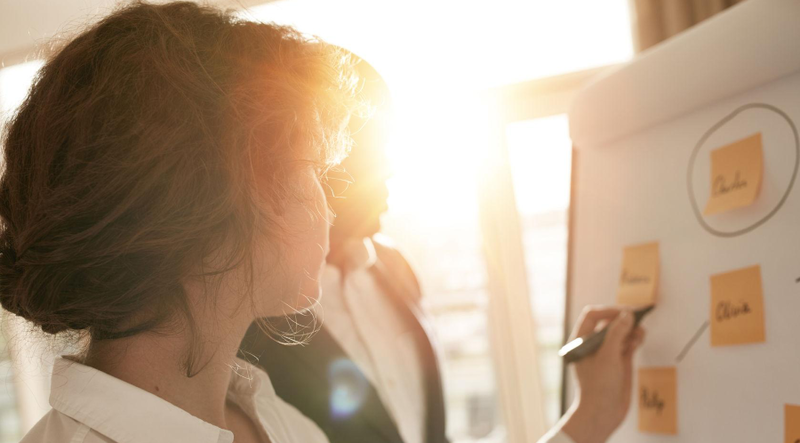 Position yourself as a thought leader and people will talk about you. You can’t be all things to all people. Focus on what you’re really good at. Then excel at it. Do what you do so well that people can’t help but mention you when they talk about your industry. Let your excellence be your branding. If you’re relatively new in your industry, it takes time to build traction. No matter how good you are, at first not many people will have heard about you. Find the well-established websites in your niche that command influence and authority. Offer to contribute to them and do it often. Share your insights, your stories. Don’t follow the herd. Find your unique voice and demonstrate your individuality. You could even court a little controversy. Over time, your association with these authority sites will build your reputation and your brand. For example, you could be a columnist for Forbes on Entrepreneur magazines. Somewhere online, people are having a discussion about a topic relevant to your brand. It could be in a forum, in blog comments, or in a Facebook group. Use tools like BuzzBundle to find where these discussions are taking place. Participate and focus on being genuinely helpful, not promotional. Convey your brand through your personality, through how you interact with others. Conduct yourself in a way that people can’t help but like you and want to connect with you. If you do this consistently, you can build a community of brand advocates who’ll be happy to spread the word about you and what you do. No matter how good your content, you must pay attention to visuals. First impressions count. Having a stylish and striking website design instantly conveys authority and character to your readers. Little details add up, like your color scheme, your choice of fonts, your company logo. Make sure your visual branding is consistent throughout your marketing, in your web design, your social media posts, and your printed material. If you just focus on building links you can get your site noticed by Google, and you will see your pages creep up the search engine results. But focusing on branding is smarter. With branding you’re not just focused on building links, you’re building a name, reputation, a presence. And Google is listening. And the links? They’ll come. Trust me. This is a great article Clement — so glad I signed up for your email list (finally)! I think you’re right on point — rather than trying to artificially raise rankings, focusing on a powerful brand strategy can do exactly what you describe (and more). It’s playing the long game — you don’t become an authority overnight. Thanks Clement, this article was really helpful — I know I can always count on you for well-researched, thorough explorations of subjects. Excellent post and yes branding is really important and this really improves the trust factor with your blog visitors specially if you are providing quality content and helping your visitors. Europe vice president of communications and public affairs Mark Truby, says a brand s story can change consumer perceptions, especially if you want people to repeat the narrative on your behalf. I have been reading a lot about branding lately. I started practicing SEO 12 months ago and like most new beginners never thought about the branding side of things just getting the links, putting out content I thought was useful to the searcher and running ads. But now I have been enlightened to the branding process and I understand now that branding is the way to go now and in the future. Thanks for this post.